In a few weeks the highlight of the soccer season will kick off for the 21st time. It's the 2018 World Cup! This year all the fun will take place in Russia, form the June 14 to July 15. To make sure you don't miss any highlights of the world's most important soccer tournament, we have put together a few useful and entertaining apps here. Would you like to stay on the ball, follow live results and indulge your fan life without restrictions? Then the following apps should be just right for you, because with them you won't miss any goals, important information or other exciting developments of the 2018 World Cup. As the name suggests, this app mainly offers goal notifications. Once a goal is scored, the app sends push notifications to your phone. Of course you can also activate individual countries, so that you will only be notified about the goals and games that really interest you. The integrated newsfeed also provides you with all the relevant news about the 2018 World Cup, plus a schedule of all 32 groups and upcoming matches, so you always know exactly who is playing against whom and when. Other interesting information such as the team line-ups, live statistics and more are also included. The strength of the app lies in its clear design. GoAlert never seems to look overloaded, while at the same time it delivers extensive content. 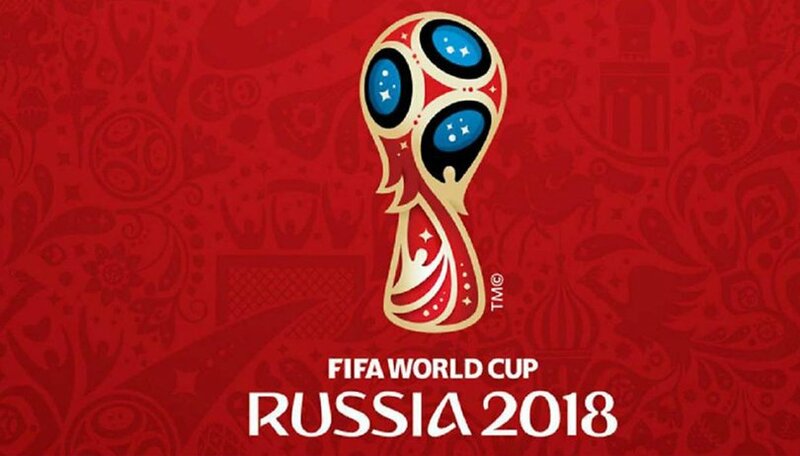 Those looking for a seriously comprehensive information hub for the 2018 Word Cup can check out World Cup Yeah! This option provides tons of information about teams, referees, coaches, stadiums etc., as well as a score tracker and even Twitter integration to see the tweets from your favorite teams. For the true soccer buffs, World Cup Yeah! also comes packed with historical information about previous Word Cup events dating back to 1930. The feature to save matches to your calendar also makes it quite handy for planning your viewing in 2018. Those who would like to live out their passion for the 2018 World Cup beyond the game can do so with the "Panini Sticker Album" app. As in the classic paper version of a scrapbook, this is about collecting, "gluing" and swapping the various pictures, in this case the portraits of the various footballers. In addition to the 32 teams to be completed, the app will also offer other special content and rewards during the 2018 World Cup. New sticker packs are downloaded for free every 15 hours, so all you have to do is be patient. To use the digital sticker album, all you have to do is enter a username and collection can begin. To be able to use all the features (e.g. access to challenges and collection groups), however, you will need to create a user account for the FIFA.com Club. This is possible via e-mail address and password, Facebook or Google. This account will give you access to competitions, games, prizes and more. You will also receive three additional sticker packs for your registration. Do you have any other apps you would like to recommend for the 2018 World Cup? If so, let us know in the comments! Fotmob is the best football score tables information about teams there is ive used it for a few years and have not found any better than this one.